The 2018 outlook is excellent for South Africa's avocados sector, which is expecting a record crop and rising exports. SAAGA (South African Avocado Growers Association) predicts that 2018 production will total 125,000 tons. This is about 8,000 tonnes higher than the previous year and well above the average (118,000 tonnes) in the last 5 years. The avocado area currently covers 17,000 hectares and increases by approximately 1,000 hectares each year. This expansion allows the sector to better adapt to the growing demands of export markets. Export markets absorb 50% of total production, the national market 40% in the form of fresh avocados and 10% for processing (guacamole, oil, etc.). 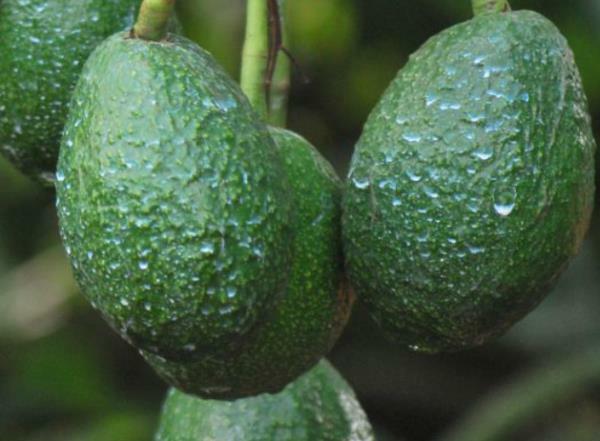 Area expansion and increased avocado production in 2018 for South Africa.